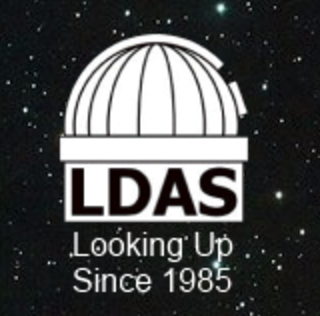 Members of the public are invited to observe the lunar eclipse with astronomers from Letchworth and District Astronomical Society from their Letchworth Observatory at Standalone Farm. Also on show will be the planets Jupiter, Saturn and Mars as well as a bright pass of the International Space Station. Note that this event may only go ahead if weather is favourable -- please contact the event organisers to check!